The natural product of the decay of organic nitrogen compounds, ammonia gas is extremely soluble in water. Despite the fact that ammonia is frequently used for a variety of purposes, including routine household cleaning, ammonia can be hazardous and caustic. Therefore, it is important to ensure ammonia is removed from drinking water in order to keep it safe for consumption. How Does Ammonia Get in Water? Ammonia can get into tap water in a variety of different ways. The most common cause of ammonia in drinking water is from runoff in agricultural areas, which contains ammonia found in fertilizer. Ammonia from animal feedlot runoff also finds its way into underground aquifers. What are the Dangers of Ammonia? Often, ammonia itself is not found in drinking water simply because bacteria in the soil converts it to nitrates. When in its ammonia form, however, it can be very corrosive to copper plumbing systems. It is also toxic to fish and to dialysis patients, with the toxicity varying according to the pH of the water. On the other hand, while it is an irritant to the respiratory tract, there is no evidence that it causes long-term ill effects to the respiratory system or that it can cause cancer. How is Ammonia Removed from Water? Current drinking water standards do not regulate ammonia in drinking water. When in water, ammonia can be present in two forms: ammonium hydroxide or ammonium ion. When the pH of the water is less than 7, it is ammonium ion. When it is above 7, it is ammonium hydroxide. Ammonium ion can be removed with cation resin, which means standard water softener resin should remove it easily. 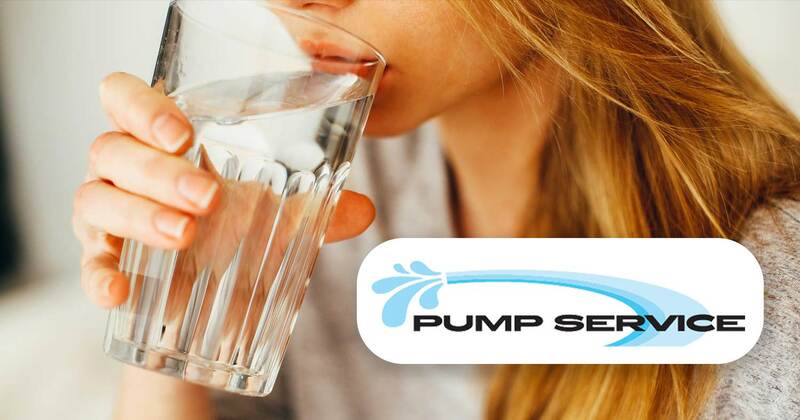 With other factors influencing the process, however, it is best to have a Magic Valley pump service company test your water and discuss your best options for removal of the ammonia. Contact us today to learn more about how our Idaho pump service can help you!